cdcindonesia.com - The enthusiasm of all the job seekers, the following is information about job vacancies that come from one of the companies engaged in supervision, namely:PT Superintending Company of Indonesia (Persero) - PT SUCOFINDO (Persero) or known as "SUCOFINDO" is a well-established state-owned inspection and supervision services company in Indonesia. SUCOFINDO engaged in inspection and audit services, testing and analysis services, certification services, training and consultation services. As a state-owned company, SUCOFINDO is majority owned by the Government of Indonesia. As of December 2017, SUCOFINDO is 95% owned by the Government of Indonesia and other 5% remaining shares was owned by Societe Generale de Surveillance Holding SA (SGS SA). 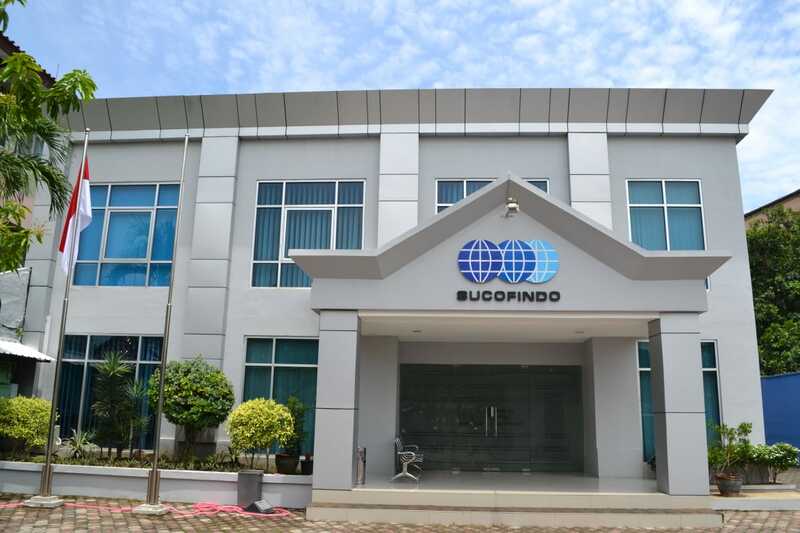 With services in all parts of Indonesia, SUCOFINDO now has 28 branch offices, 32 service units and 46 laboratories spread in all over Indonesia. SUCOFINDO also supported by 1 SBU Laboratory at Cibitung Bekasi and 1 Laboratory at Surabaya East Java. Minimum Bachelor Degree (S1) in Environmental/Health/Safety Engineering or other equivalent engineering major. Minimum 5 years of experience in the field of HES. Preferably have experience in the field of Drilling and Completion. Possess expertise certification in AK3 Migas Level Supervisor. Preferably possess certification in NEBOSH ITC. Fluent in English, both oral and written. Preferably with minimum TOEFL score of 500 or minimum IELTS score of 6. Willing to be assigned as Representative Person at PT Chevron Pacific Indonesia Riau (Minas, Rumbai, Duri, etc). All applications are appreciated and will be treated confidentially. Only candidates that meet the above qualification will be shortlisted.